Amarillo PC Repair believes in making all our iPhone Repairs convenient and affordable for you. We work locally (no outsourcing to other cities) and fast, usually completing any project within 48 hours. There are no hidden charges or fees - just one low labor rate for quality work and results that will make you smile. We service all iPhone repairs. 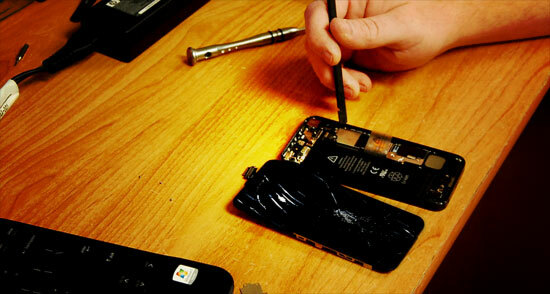 If your iPhone repair is not listed, please call 806.553.0527 today for a free estimate. Which iPhone do you have?